The iconic SNK ladies are back and better than ever in this new tag-team fighting game! Break down your opponent with special moves, and then unleash your unique Dream Finish to win the match! 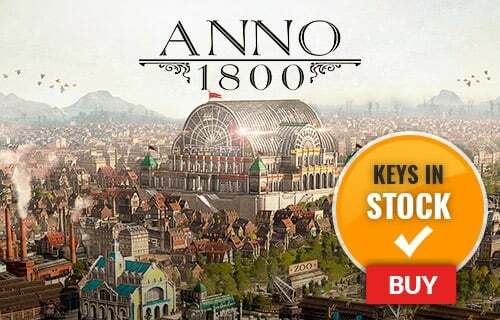 Unlock unique customization options by betting on other player's fights! 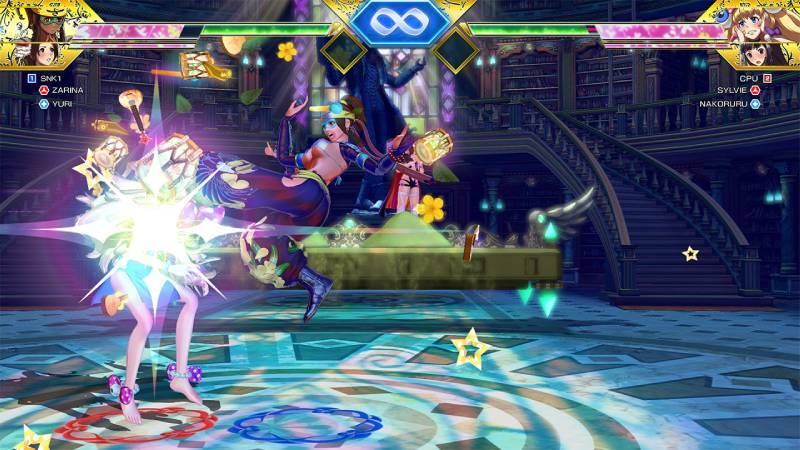 What's included with SNK Heroines Tag Team Frenzy? 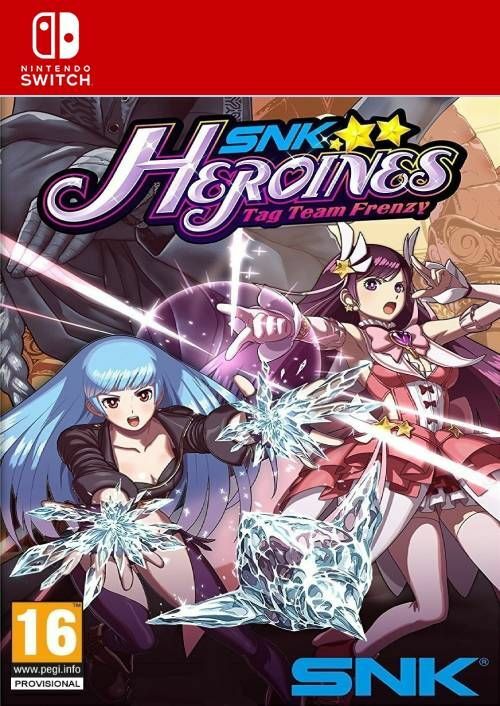 Included is the SNK Heroines Tag Team Frenzy base game for Nintendo Switch. 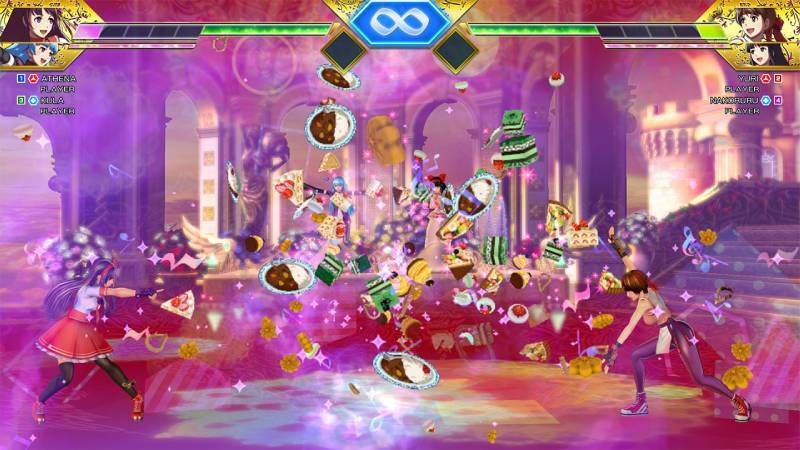 Is there any region lock for SNK Heroines Tag Team Frenzy? How will I receive my instant download for SNK Heroines Tag Team Frenzy? Play locally, or online with friends in this 2 vs 2 tag-team fighting game! 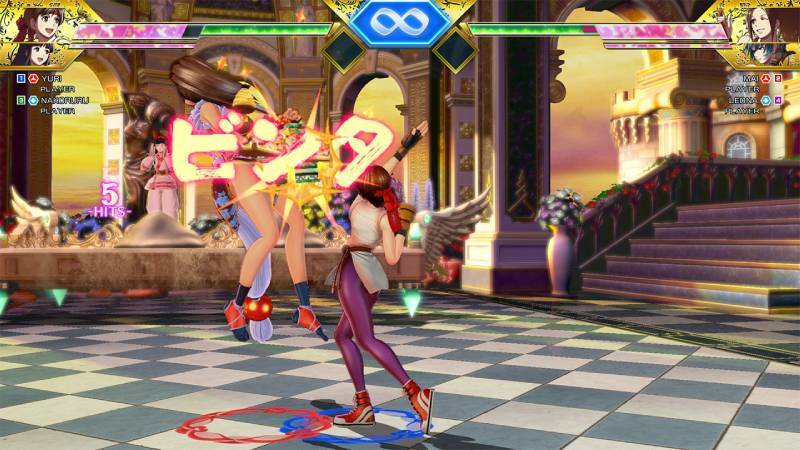 Unleash powerful special moves with a single button press, and find out what each SNK Heroine can really do! Watch other players battle online, and even bet on the teams you think will win! 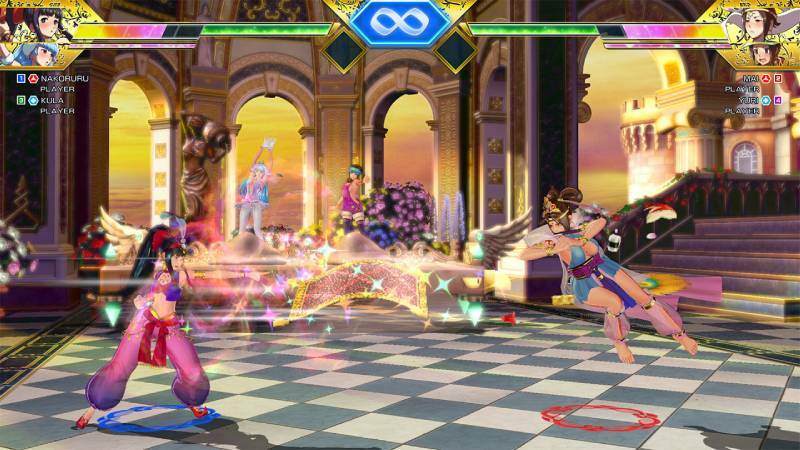 Use your in-game winnings to stock up on new accessories, voice clips, costumes, and other customization options for your favorite SNK Heroines. Want to get a free key to play SNK Heroines Tag Team Frenzy?